What does President Trump’s Executive Order mean? Find out how recent changes are affecting millions. 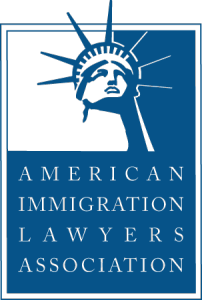 Learn about how we can help with family based visas. Learn about how we can help with the consular process. Have you been charged with a crime? Learn how we can help. Let us know how we can help and find time to speak with us. Click here to share your experience and let us know how we can improve. Recent court rulings, executive and congressional actions are impacting millions. I am very satisfied with their work and that is why I have and will be recommending all my family and friends. Very good. Experienced and Professional. Of course I would use their services again. The Baldwin Firm are very professional and honest.